The award-winning Metis Homes now presents two wonderful Showhomes at Old Station Park, why not come and see for yourself just how spacious these homes really are, with well appointed bedrooms, generous living accommodation and finished to a high specification. These are award-winning homes, built by an award-winning developer. Built with love. Love is space. From the reception hallways through to the reception rooms, bedrooms and bathrooms, there are no awkward spaces and no ‘after thoughts’ when it comes to the design of these homes. Love is family. Located within easy reach of main thoroughfares, a sought-after village and excellent schooling, Old Station Park is perfect for the growing family. Having won gold at the WhatHouse? 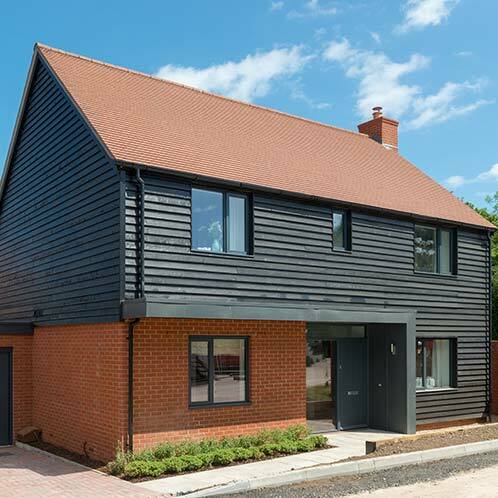 2017 awards for best UK small housebuilder, Metis Homes latest development, Old Station Park in Sutton Scotney, now has a magnificent, well thought-out Showhome on site. 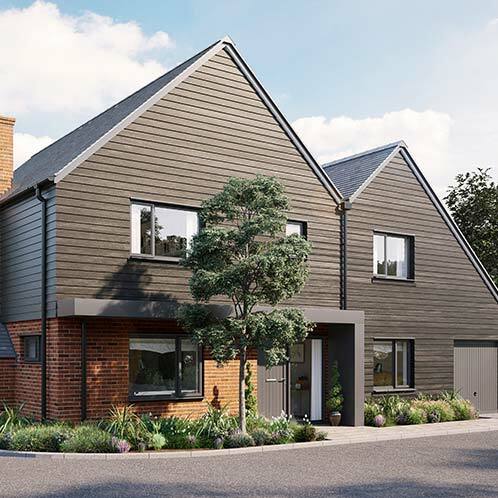 With 80% already sold, Old Station Park offers a selection of four and five bedroom homes, each designed to their award-winning quality standards ensuring comfort and convenience. Occupying what was once the yard of Sutton Scotney station, originally part of the great Western Railway network, Old Station Park presents the opportunity to make your home in a delightful village, surrounded by beautiful countryside and within easy reach of Winchester, Andover and Basingstoke. Sutton Scotney is a beautiful village in Hampshire and is part of the City of Winchester district, lying just to the north of the Cathedral city. Old Station Park presents striking architecture and thoughtful interior design, both at the heart of Metis Homes’ developments. 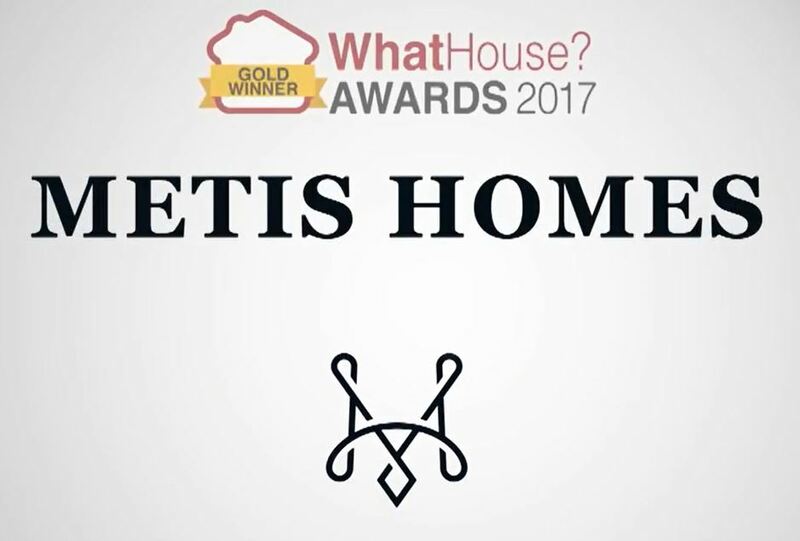 Metis Homes has a reputation for ‘going the extra mile’ and pride themselves on building a diverse portfolio of bespoke, high quality homes in prime locations – from traditional properties in rural settings to contemporary town centre schemes. 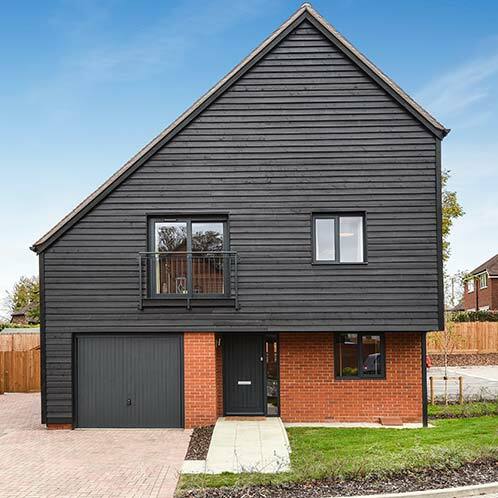 With Help to Buy and Part Exchange also available, please call Charters Winchester office on 01962 830880 for more details.